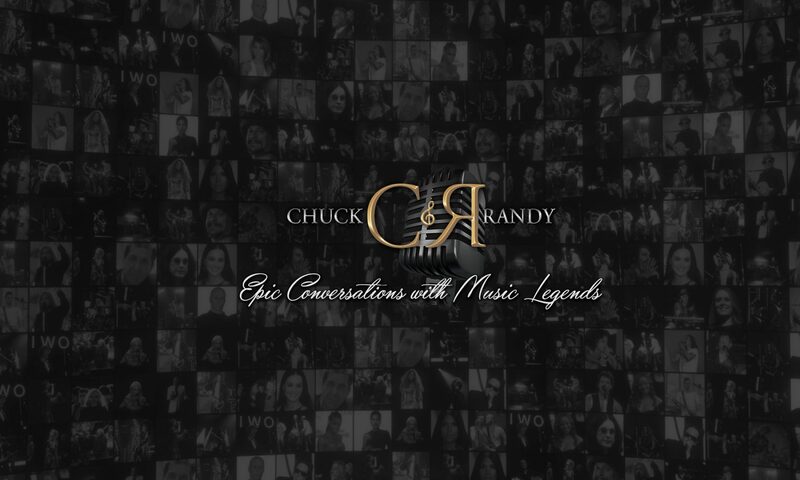 Partnering up with Charles Gavoian, Randy Nader and his company Nader Group International is proud to present “Epic Conversations with Chuck & Randy” – a YouTube show in collaboration with the Zohar Global Group in the UK – featuring music artists from around the world. Throughout these interviews, audiences are treated to insightful questions by Randy himself along with co-host Charles “Chuck” Gavoian. The show features interviews with: Katy Perry, Tony Bennett, Ricky Martin, Coldplay, Kid Rock, Bruno Mars, Carlos Santana and many more chart-topping artists. The YouTube channel is “Epic Conversations With Chuck & Randy” and we are thrilled to offer them free of charge to the world. Tune in here for the latest interviews and let us know what you think!